Endura T18 Coils by Innokin are compatible with the original Endura T18 vape pen, as well as the new Endura T18 II. Each coil is made with organic cotton and has a resistance of 1.5ohm, providing you with smooth MTL hits. Endura T18 Coils work best with vape juices with high nic strengths and lower VG ratios. Always remember to prime your coils before using your vape! 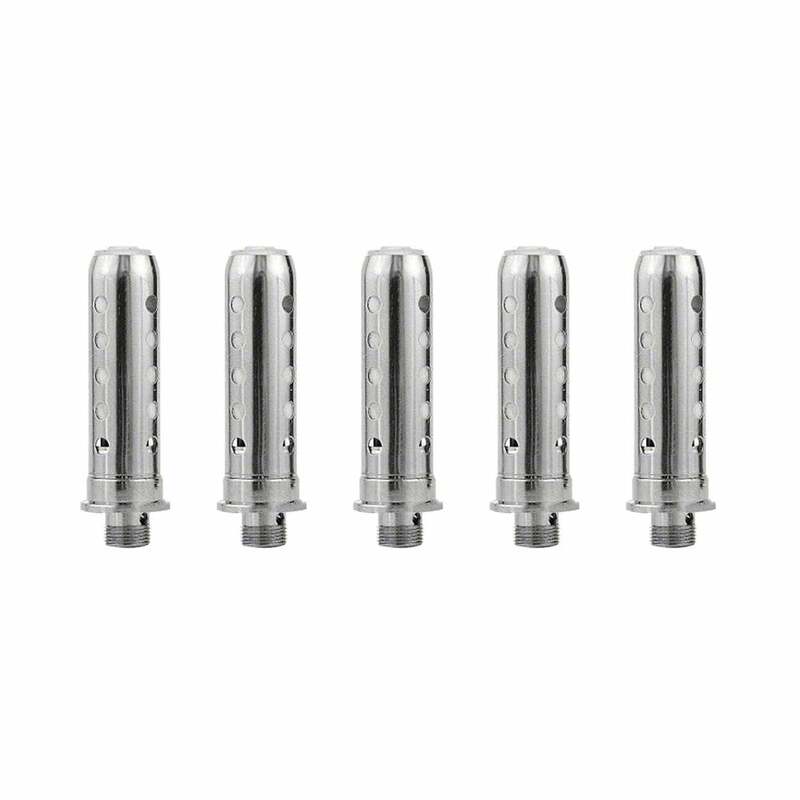 Endura T18 Coils come in a pack of 5.